When Dalyn and Joan started Mundo Exchange in 2006 they had one vision: to create a world where dreams can become a reality not just for the well-to-do, but for everyone. For some people the dream is to gain an education, to start their own business, or to travel the world; for others the dream is simply to have the resources to raise their family, to put food on the table, to have a roof over their heads. For all, it is the opportunity to live life with dignity and to have access to their human rights. The idea for Mundo Exchange began in the early 1980s when Dalyn and Joan were visiting developing countries where poverty and lack of social and health services were rampant. They saw first hand people struggling for basic life necessities. Over and over again Dalyn and Joan were asked to help make a community’s dreams for a better life a reality through skill sharing and monetary support. At that time organized volunteer opportunities were almost non-existent. They made a commitment to create an organization that would encourage cross cultural sharing and improve the lives of those living in impoverished conditions. 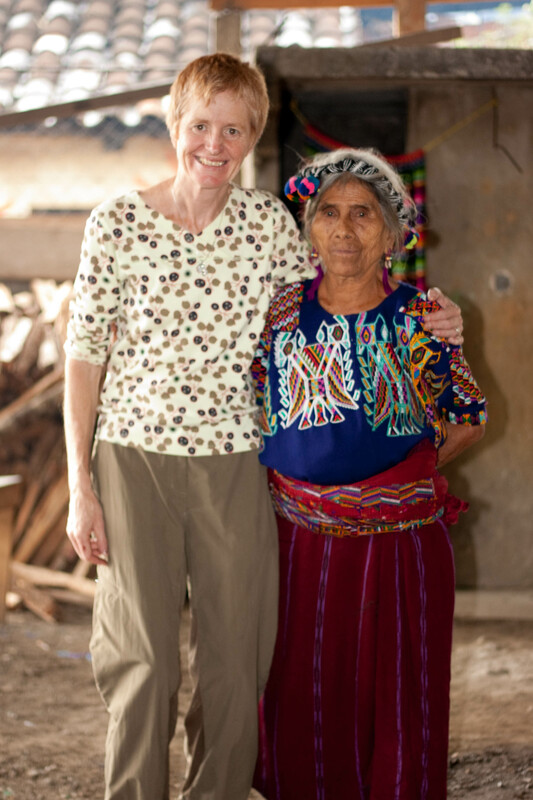 In the early 1990s Joan worked in a Guatemalan Maya community that was one of the townships most impacted by the 36 years of violence and civil war. Accompanied by Brinton Lykes, a community psychologist, the women worked over a two year period, sharing their experiences of violence and designing collaborative projects that would make life better for their families. Joan assisted with the on-the-ground activities. The women shared their rich Maya heritage as well as their stories of terror, loss, survival, and hope. This work changed Joan’s world-view and solidified the importance of humanitarian aid through international volunteerism and local empowerment. When the tsunami hit South Eastern Asia in 2004, Dalyn quit her job of 25+ years as a teacher and flew to Thailand to help with the recovery process. 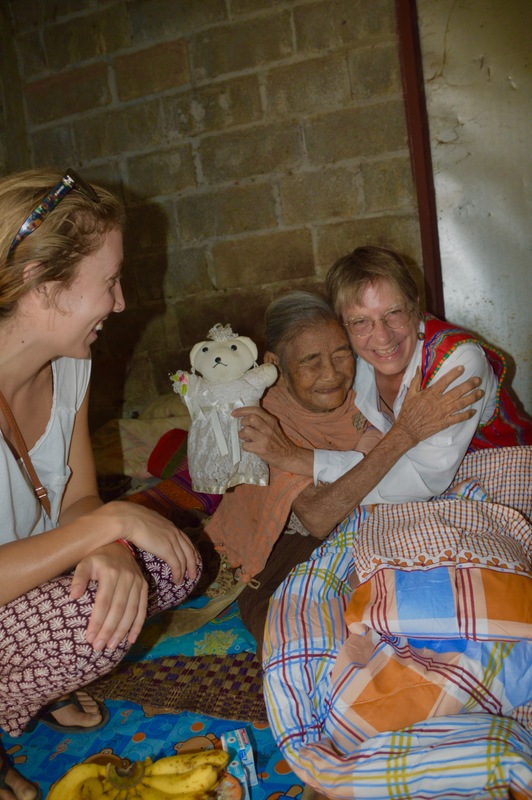 She learned much about Thai ways and life through her volunteer experiences. She has remained in Thailand, dedicating her time to Mundo Exchange volunteer services since 2004. Since becoming a 501c3 Charitable Organization, Mundo Exchange has grown in membership, but continues to remain a small organization dedicated to working in impoverished communities, partnering and helping local members improve their community. Mundo has hosted numerous international and local volunteers and interns in both Thailand and Guatemala. We are committed to cultural exchange and humanitarian aid that is driven by local voices and that is culturally responsive and respectful. We partner with local community members to make life better for all! Mundo Exchange transforms the lives of children, families and communities by tackling poverty and providing opportunities for equality. These are just some of the ways we have remained actively advocating for those pushed into marginalized communities.